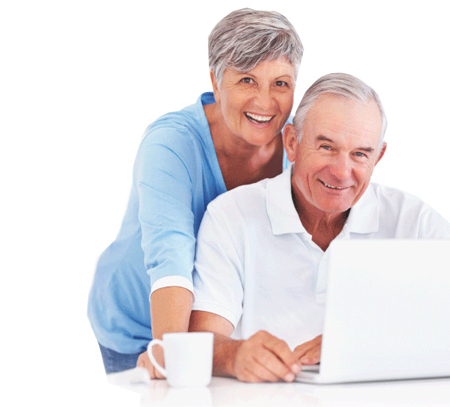 Below you will find an independent review of the most popular annuities on today’s market. This review is not endorsed by any annuity company. What can make these annuities particularly appealing to clients is the opportunity to have more flexibility in investment strategy while maintaining financial stability. Are offered by very strong, well-known companies with high independent ratings from A.M. Best, S&P and Moody’s . Allow access to your money with a penalty-free withdrawal of up to 10% of accumulation value annually after the end of 1st contract year. Please be advised that annuity offers vary by state and may change weekly, please contact us to receive free up to date detailed info. Let Annuity Educator review your annuity. Complete this quick form below.